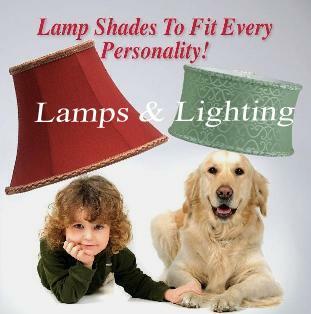 We are happy to offer you a fresh unique alternative to much of the redundant lighting and lampshades for sale in many websites and big box stores. 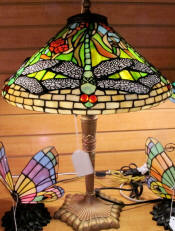 Since 1975 we continue to refine our efforts towards fine quality, custom lighting and unique 1 of a kind specimens. Whether you desire modern, antique, rustic or urban lights, you will find many unusual pieces available exclusively here. 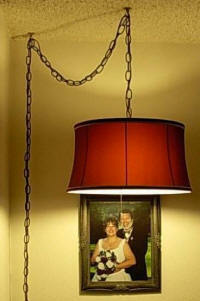 Rustic lighting is made of mica, metal, glass and wood. Swag lights and drum swags are made of silk, fabric, metal and mica to either plug in or direct wire. 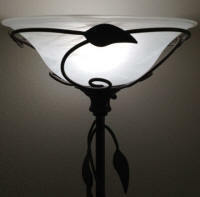 Tiffany lamp bases are custom made to fit any Tiffany shade and our Tiffany shades can be ordered separately.